Ski Bluewood, located near Dayton in the Umatilla National Forest in southeast Washington State, can claim the state's second highest base elevation at 4,545 feet. It tops out at 5,670 feet. Annual snowfall averages 300 inches. Full service cafeteria and pub, learning center that offers group and private lessons in skiing, snowboarding, and telemarking, as well as women's workshops and a racing program. Retail, rental, and repair shop on-site. 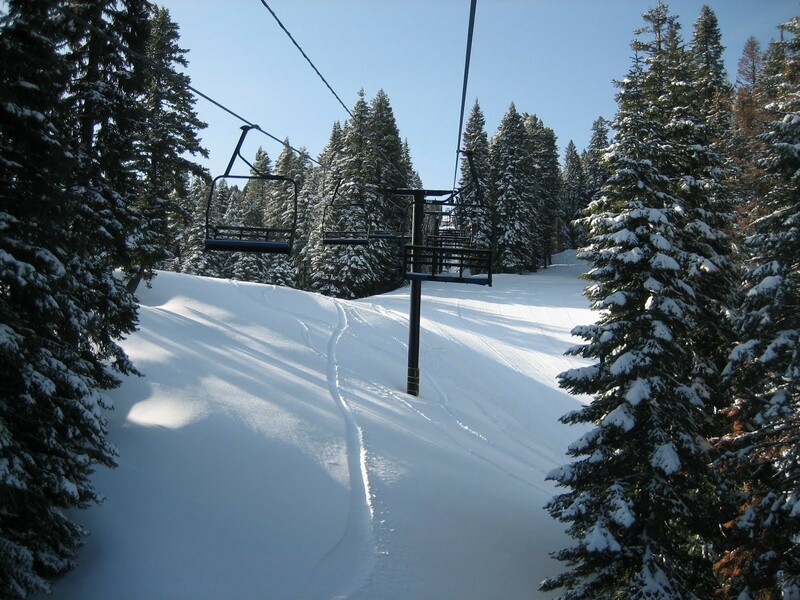 Get Snow Reports, Powder Alerts & Powder Forecasts from Bluewood straight to your inbox! The second week of December is cause for celebration across the U.S., with over 80 ski resorts opening in a four day period.